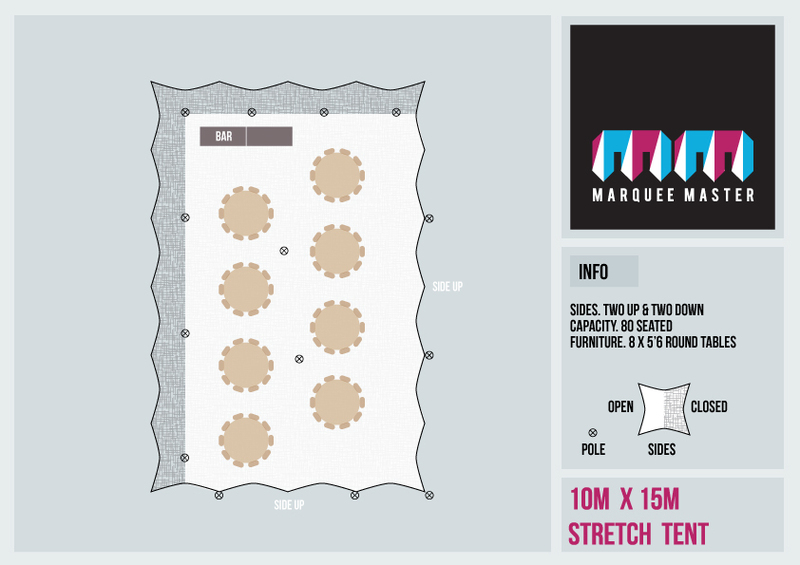 Stretch of the imagination! 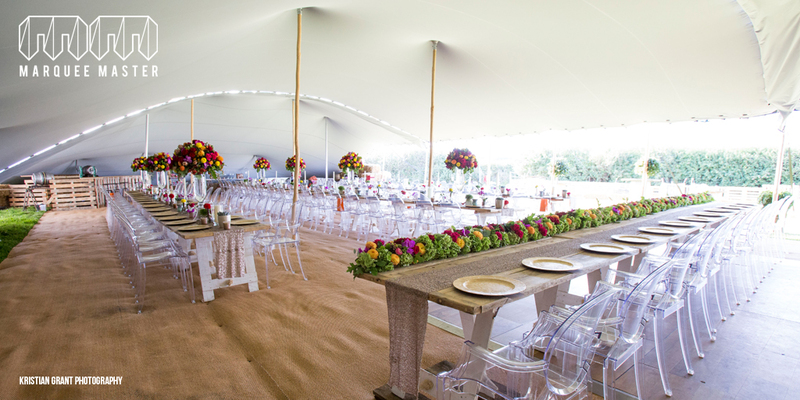 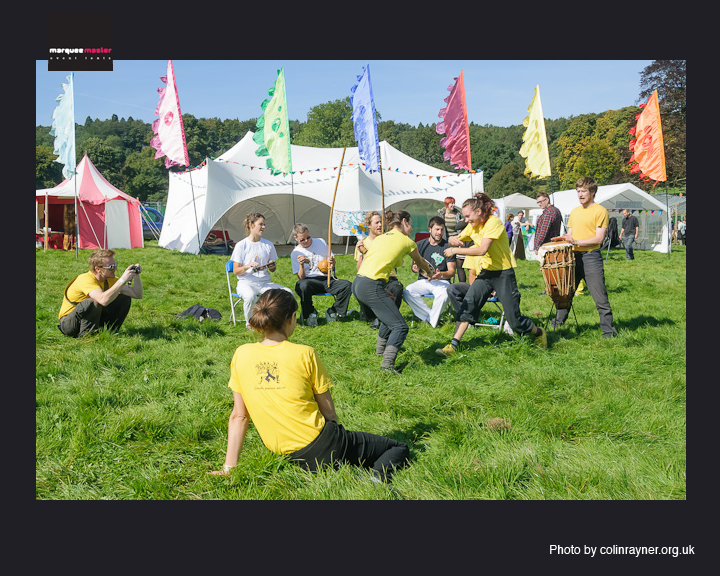 Stretch Tents offer boundless possibilities and new opportunities for events from traditional style marquees. 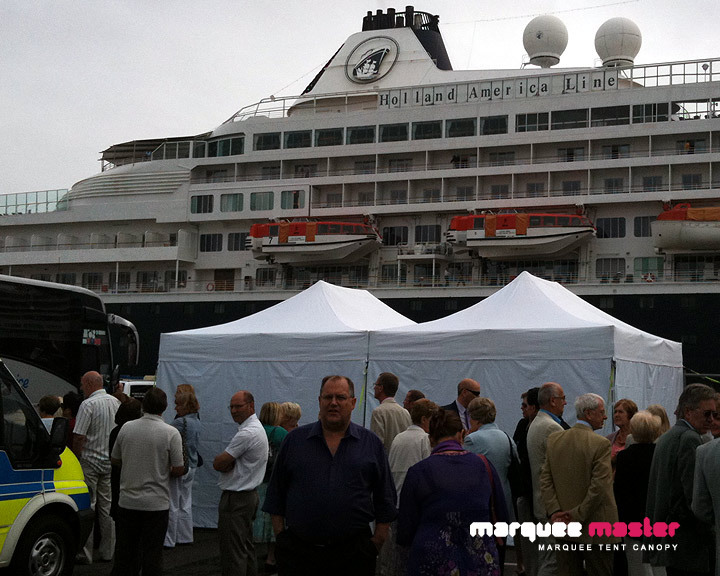 They do not require a level surface or an open area for rigging, operating as a freestanding tent on the beach, over hard standing, on a lawn or to extend existing cover. 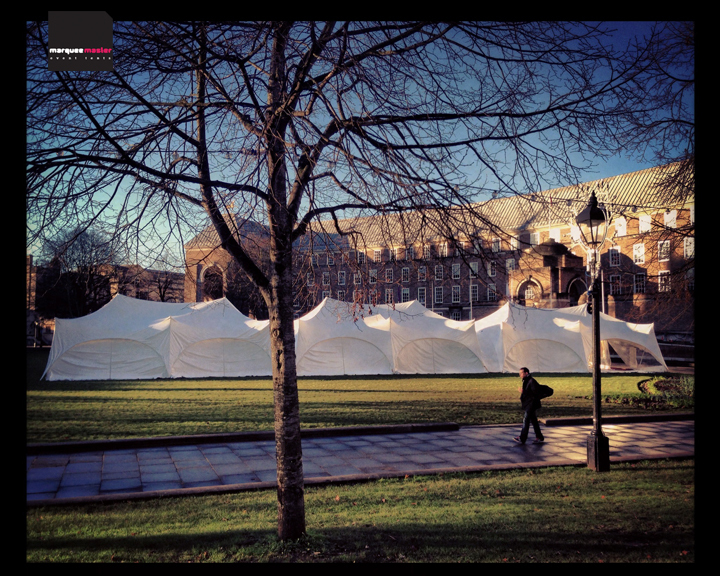 Stretch tents can also be linked together to tailor your event space, covering large areas. 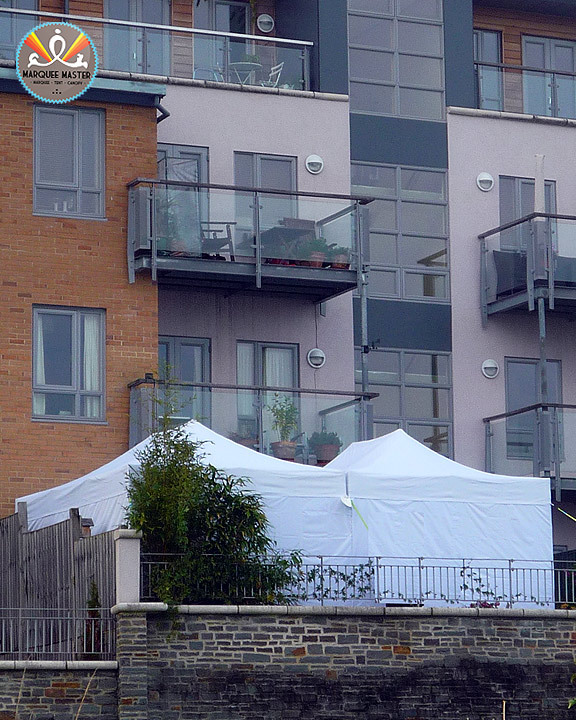 Also available in a range of colours, these tents are for serious thinkers outside of the box! 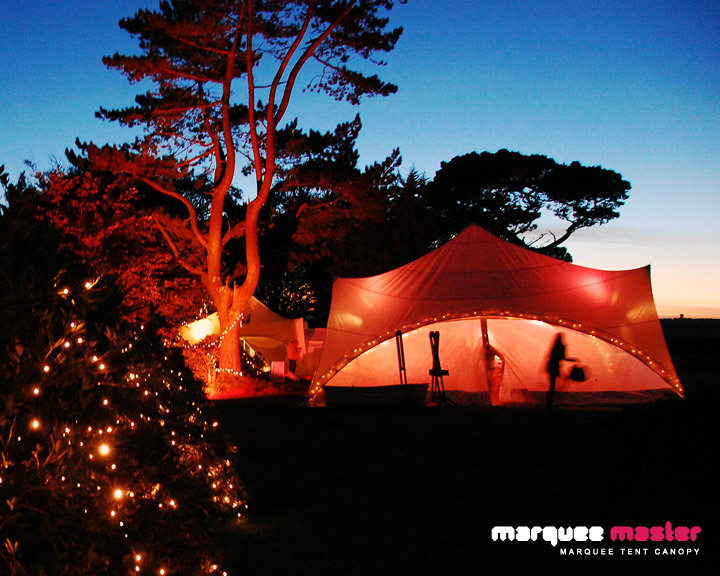 Stunning in design, our eye catching contemporary styled Bedouin tents offer a 'touch of chic' at affordable prices for parties and weddings. 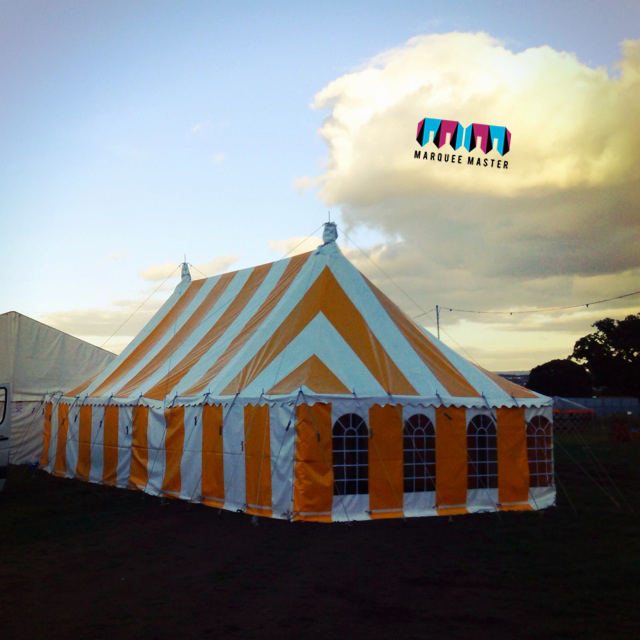 20' x 40' Yellow & White Stripey big top marquee. 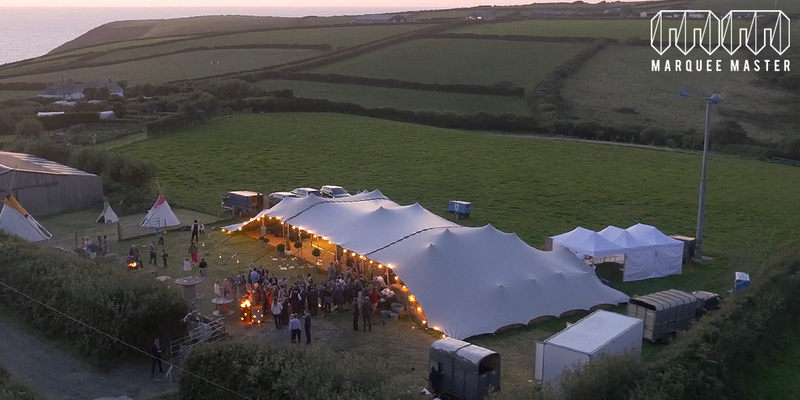 How tent's should be. 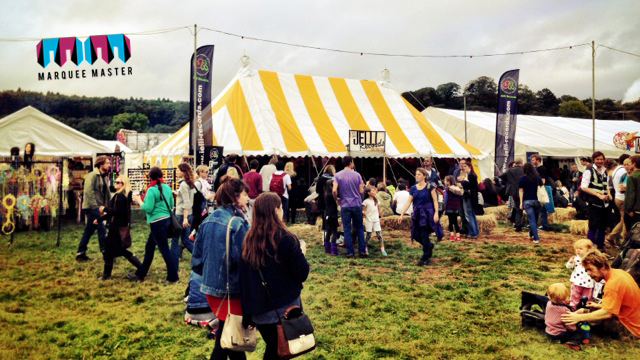 Great festival and show tent or possibly even a wedding marquee? 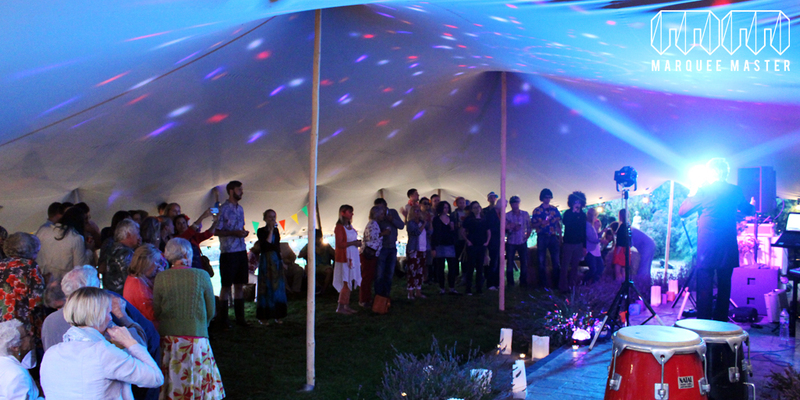 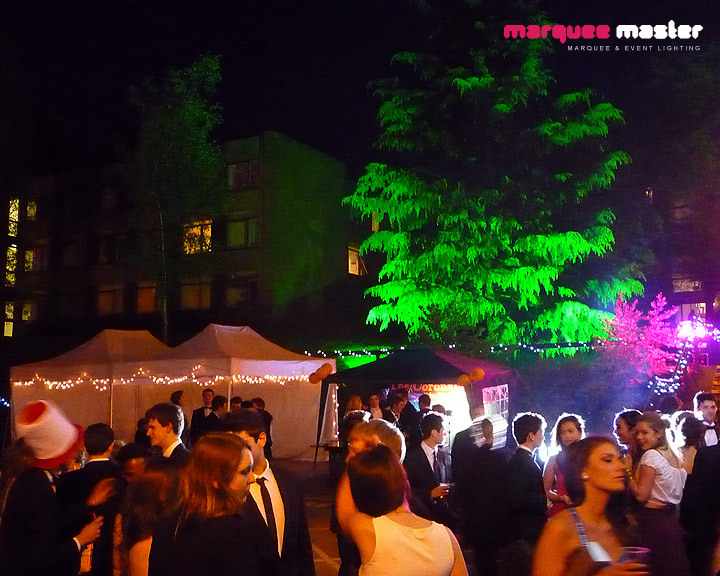 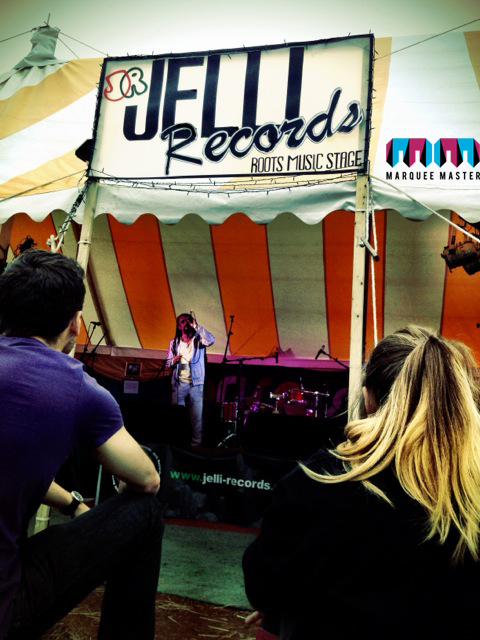 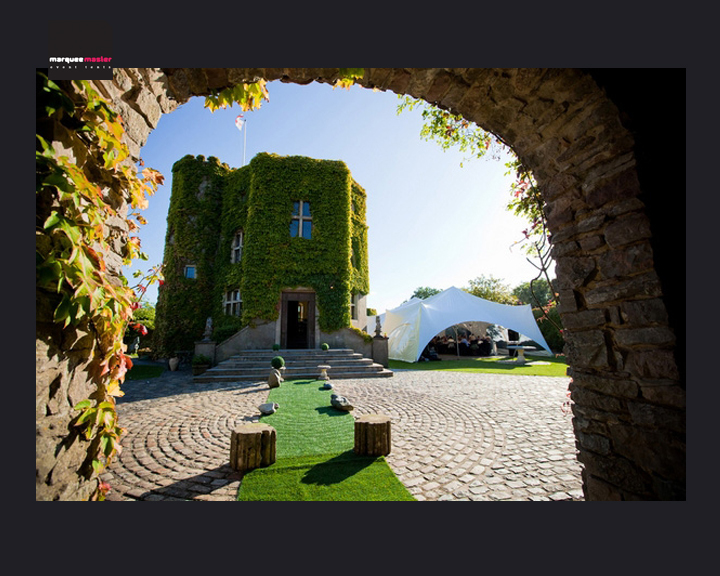 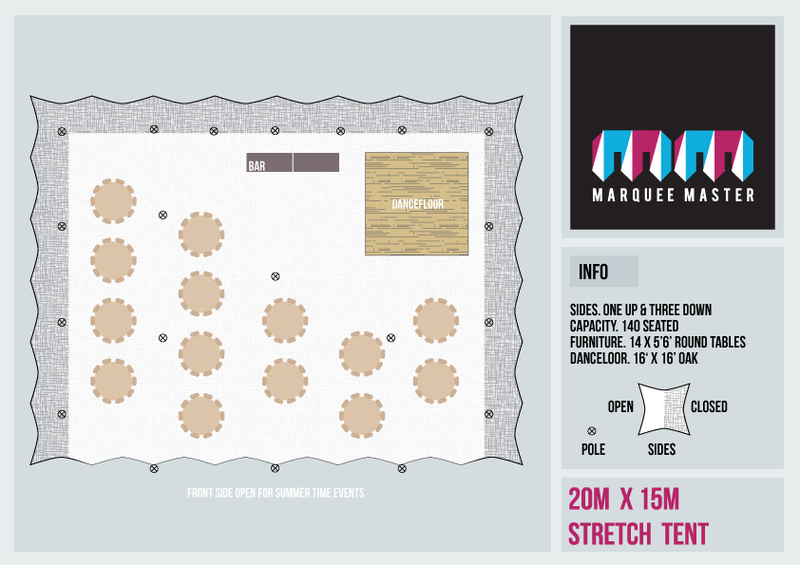 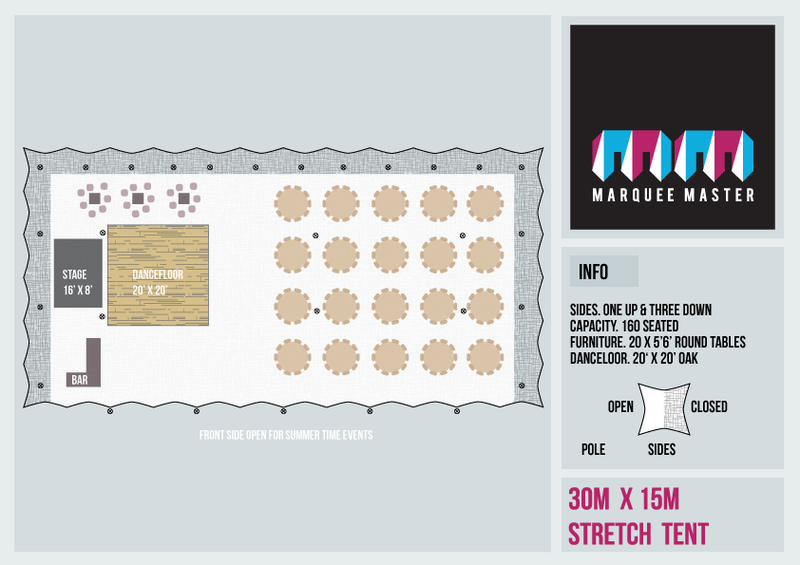 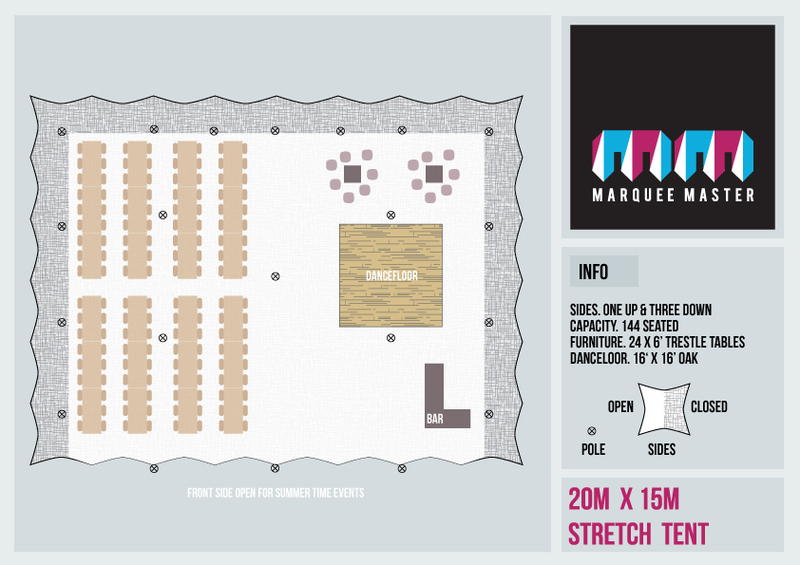 Our Pop Up marquees are designed especially for the rigours of the event industry. 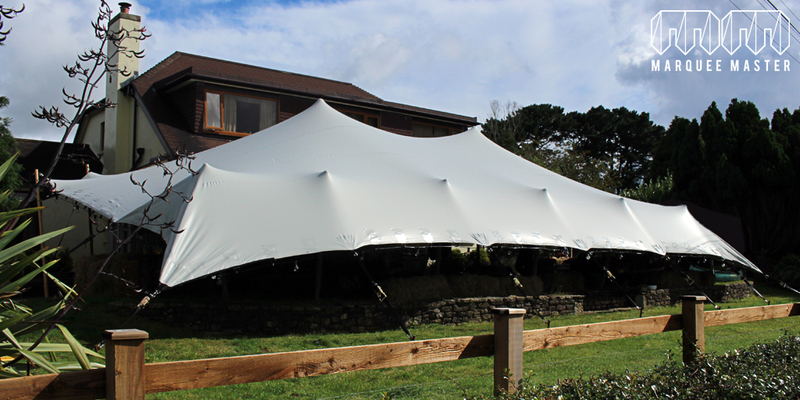 Perfect for sports, corporate and party functions, these canopies are supplied with sidewalls and can be installed on grass or hard standing. 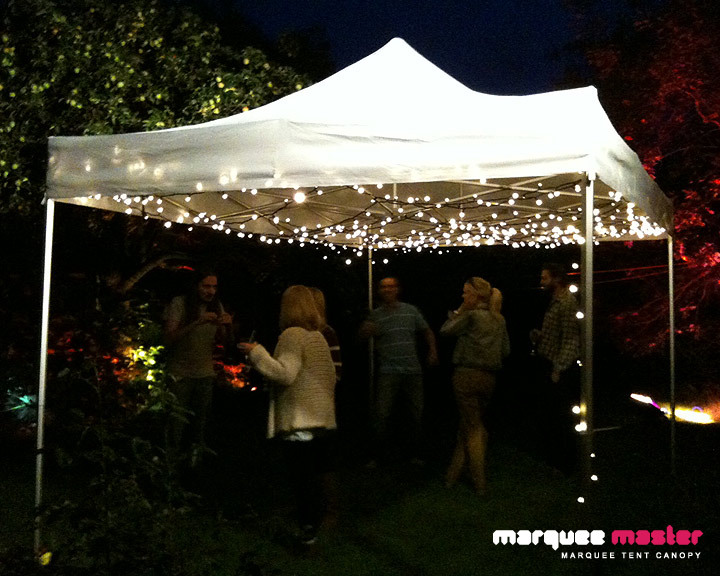 They come in 3m x 3m and 3m x 4.5m and can be joined in multiples.